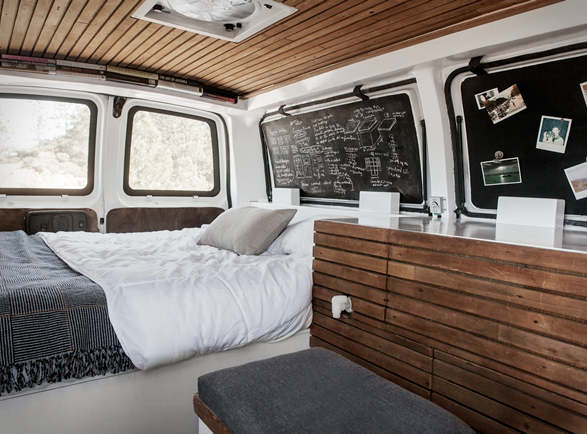 If you´re looking into converting a van into a camper this might be of your interest. 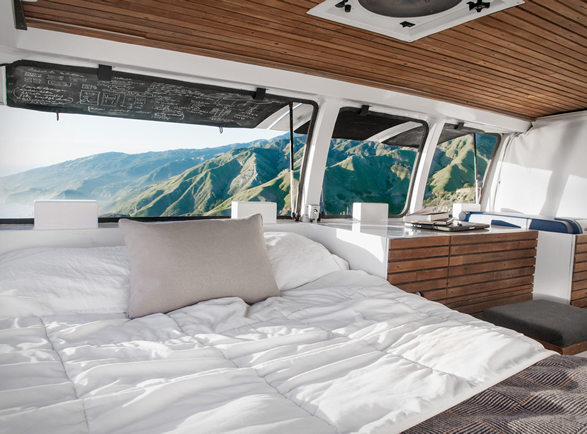 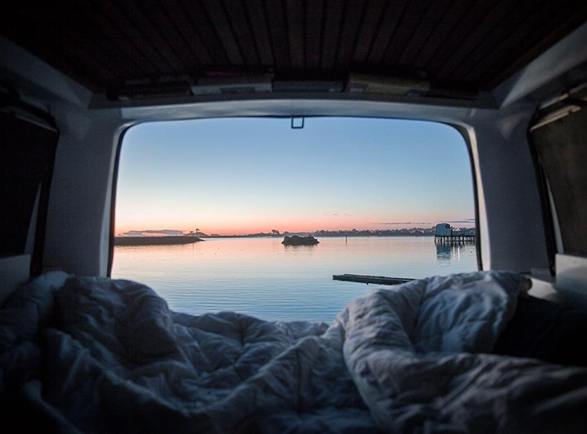 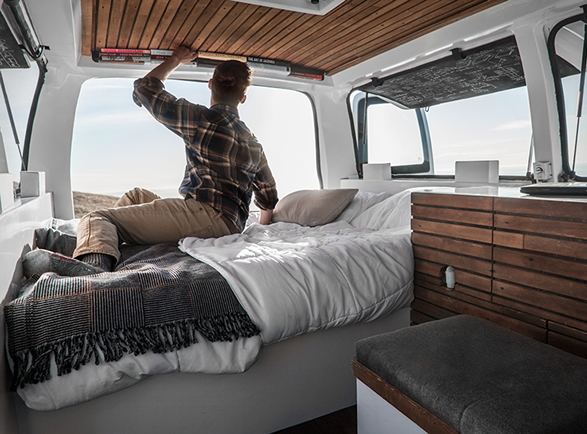 The Vanual is a cargo van converted into a living space by filmmaker Zach Both as a way to both live and work anywhere in the country. 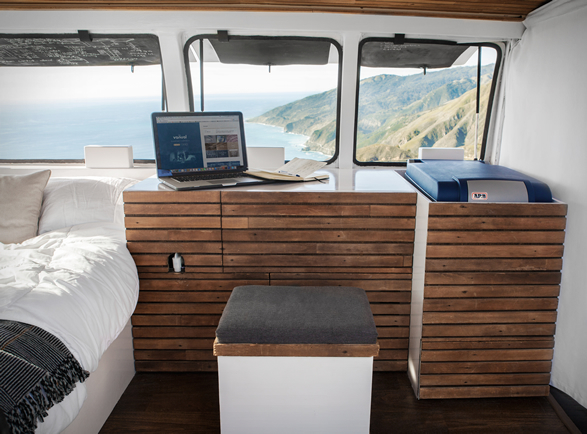 The van marries both utility with a minimal design, it features a futon bed, a kitchen with a stove, mobile wi-fi, solar panels, and a home theater system. 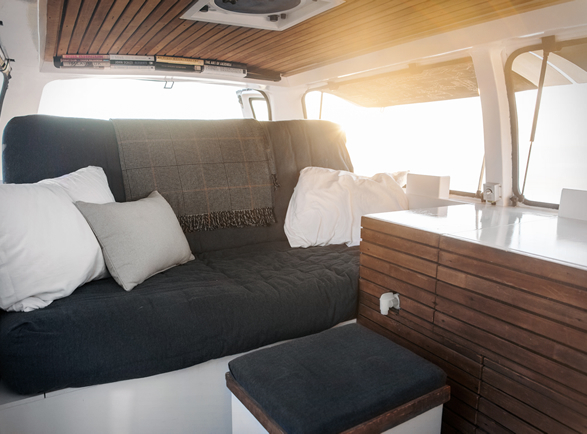 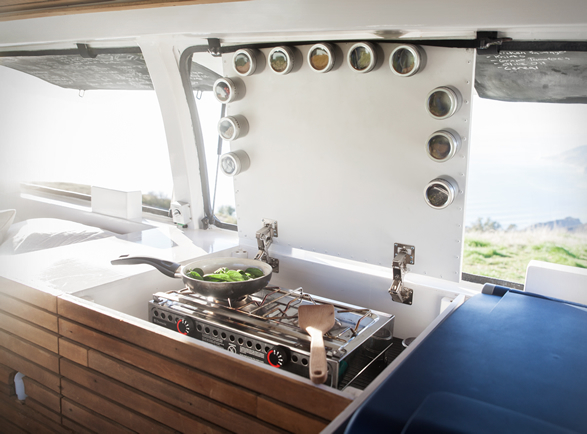 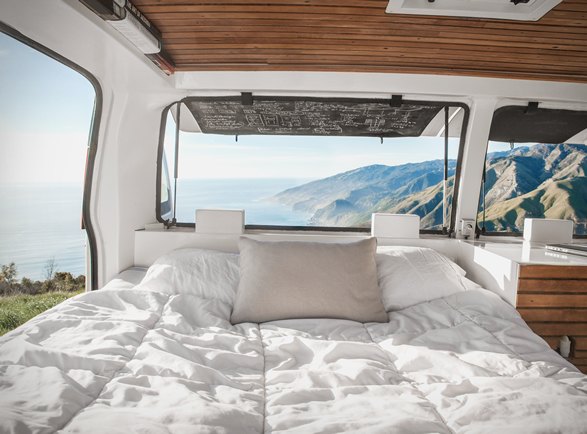 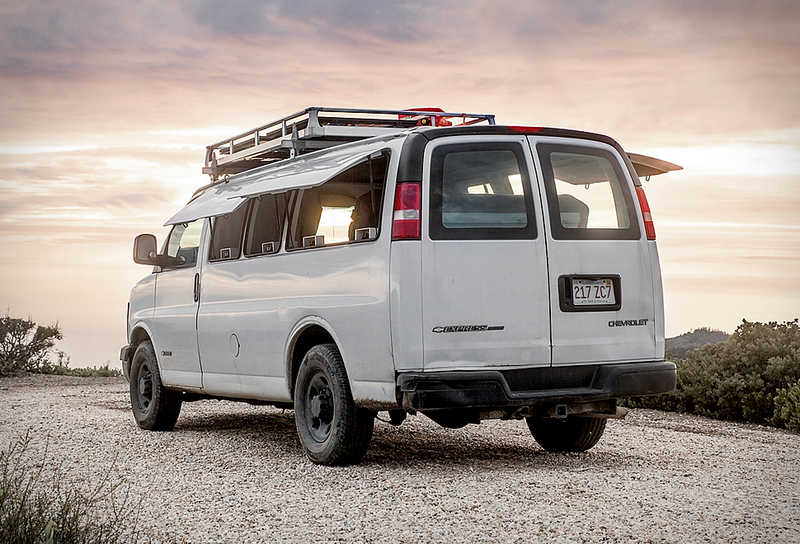 At his personal website, Zack walks you through the DIY process of building a converted campervan from beginning to end, with a comprehensive guide and step-by-step process. 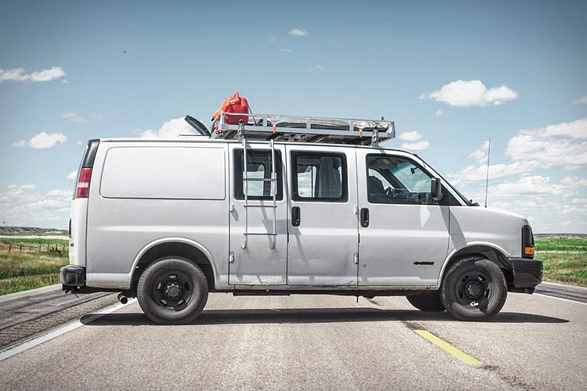 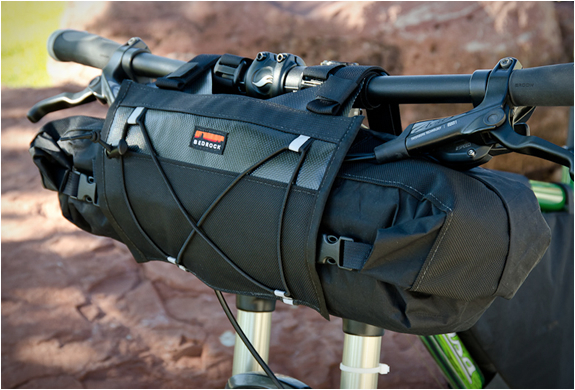 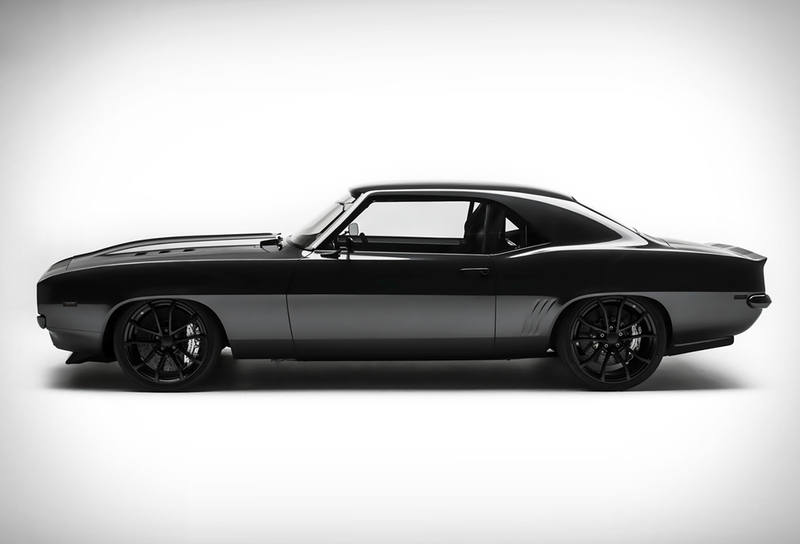 He also provides some insight about many things to consider before buying a van and after you hit the road.